CatCon. You’ve probably heard of it, and if you’re reading this, you’re probably wondering who exactly was crazy enough to go to a convention about cats. I was, and believe it or not I survived to tell the tale. When I first heard about CatCon, I laughed (and I know you did, too). But as a co-owner of two kitties and as an internet addict with an affinity for cat memes, the idea of a cat convention admittedly piqued my interest. And with high-profile sponsors (Target, Rachael Ray, FixNation) and an impressive lineup of internet celebrities (Lil BUB, Simon Tofield, Ben Huh), I didn’t really have a choice but to check it out. Read on for my list of five things — from the slightly unexpected to the bizarre — that you won’t see anywhere but at CatCon. To quote my favorite musician who wrote an aptly named song, CatCon really is akin to “putting out fire with gasoline.” If you get a bunch of people together who are all crazy about the same thing, things will get weird. And slightly out of control. Most guests donned cat-themed graphic tees, and some wore soft cat ears. Others took it a step further, wearing collars, custom shirts with their cat’s Instagram hashtags, or even going full-on furry. But perhaps the strangest moment for me was during a panel when a perfectly normal looking woman sitting next to me, rather than clapping or laughing at a joke, let out a big, “MEOOOOWWW” instead. This was not a one-off situation, and in fact, she continued doing this for the entire panel. I was in equal parts humored and mortified. Welcome to CatCon. You go to Comic-Con to see comic book artists, so it only makes sense that you would go to CatCon to see, well, cats. While attendees weren’t allowed to bring their own feline friends, guests were treated to appearances of catlebrities such as Pudge and Lil BUB, who both made their rise to fame via YouTube. 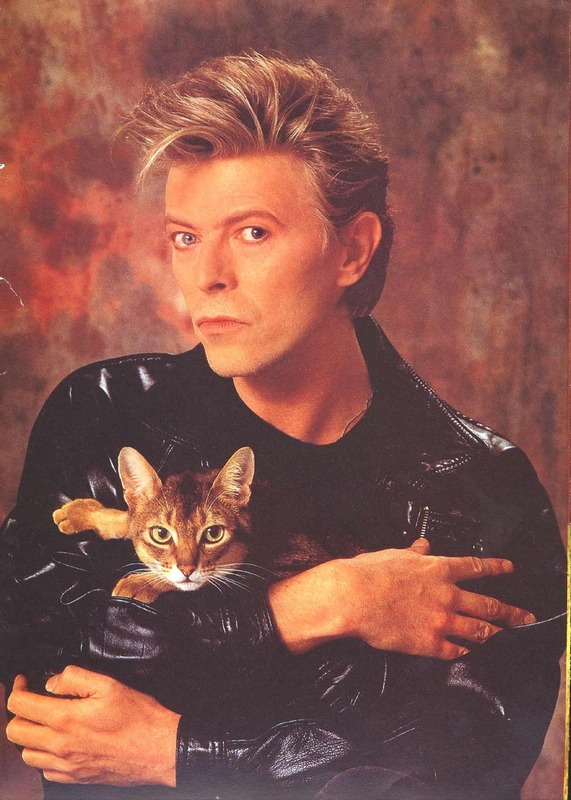 But does the celebrity label hold true, even if these cats are just… cats? 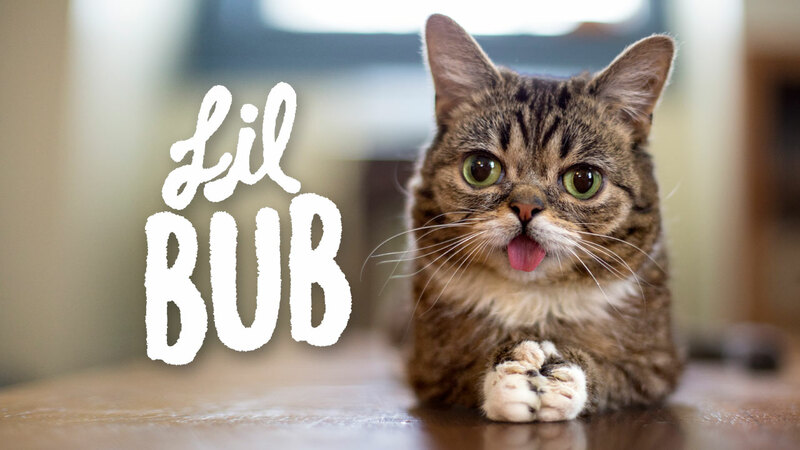 Judging from the fact that meet-and-greet tickets for Lil BUB were $150 each and sold out, I’d say yes. Sure, the funds raised went toward FixNation and helping homeless animals, but you can only take the “it’s for a good cause” excuse so far. Lil BUB is adorable and a feline heroine, but I wasn’t about to shell out that kind of cash on top of my $25 one-day pass to see a cat. Can’t afford to pay an arm and a leg to see your favorite meme stars? There were plenty of panels to attend as well, which didn’t cost any extra cash. My personal favorite was the con’s first panel, which featured Simon Tofield, the creator of Simon’s Cat, an insanely popular animated YouTube series. Other panels included “How Cats Have Changed the Internet” featuring Ben Huh, the CEO of Cheezburger, and “Catvidfest Favorites” starring Henri, Le Chat Noir creator Will Braden. Apparently, 30 Rock actor Jack McBrayer made an appearance at the Lil BUB panel on Sunday, too. Not bad for a first run, CatCon. You don’t have to be a real cat to be famous at CatCon. Gone are the days of Hello Kitty (Is she even a cat? Is that debate over yet? ), and here are the days of internet cat fame, both real and animated. Pusheen http://healthsavy.com/product/viagra/ made her rise to fame on Tumblr, and can be found enjoying both human and feline activities in simple, animated images on her blog. Most of the cat-neutral world knows Pusheen as the fatally adorable pudgy cat who is featured in her own Facebook sticker sets. 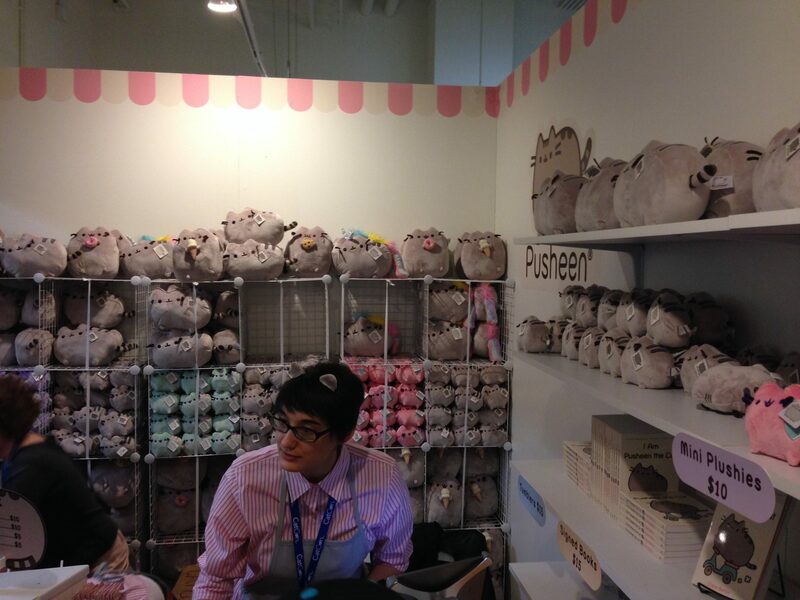 Pusheen’s pastel booth was by far the most packed, as ear-wearing attendees elbowed their way to the front of the line to pick up any and every kind of merchandise they could get their paws on. One of my favorite things about CatCon (and most conventions for that matter) is all of the free swag. I got free stickers, buttons, candy, bags of high-end cat food, and even a coupon for a free box of cat litter (no purchase necessary)! But no matter how “organic” or “healthy” your fancy hipster cat food is, I’m not about to spend more money to feed my animals than I do to feed myself. I’m also not exactly sure the “try before you buy” rule applies to animal food. I think we can all agree that it is weird to hand out samples of cat food to potential human buyers — for them to taste. We’ve got to draw the line somewhere, folks. Jus’sayin’. Afraid your kitty is up to no good while you’re at work? Why not use an automatic treat feeder equipped with a live video stream that allows you to see your cat from the comfort of your cubicle? Perhaps you’re planning to redecorate and would like to incorporate a 7-foot-tall space shuttle cat tree into your living room theme. Or maybe you’d like to keep it simple with modern cat furniture featuring customizable kitty hammocks? Well, you’ve come to the right place. CatCon was chock full of companies that specialize in luxury cat toys, furniture, food, and accessories, from the tasteful to the useful to the straight up excessive. 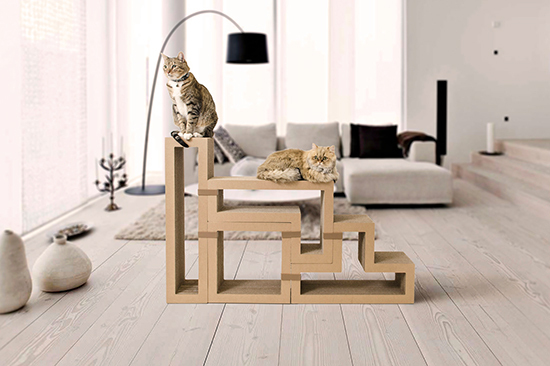 One of my favorite luxury cat items was Katris, a cat tree built out of cardboard and made to look like a 3D version of Tetris. Pieces can be bought separately and stacked in any way you’d like for all of your nerdy cat person needs. Of course, I was not at all tempted by any of this. No sir, I did not buy that adorable handmade chocolate truffle-shaped felt catnip toy with a bell inside. Nope. Cynical as I may sound, I really did enjoy CatCon LA. I picked up some cool swag, saw some famous cat-related people, and got to swoon over a million and one cute things with a thousand other people who like cats too. For a first-year convention, I was impressed by how organized everything was for its relatively large size. My suggestions for improvements are few, but if I had any it would be to hire more food trucks (two is not enough), and to add more to do at the convention itself (workshops, more panels, contests, etc). Overall, CatCon gets my stamp of approval, and depending on how they expand it next year, I can definitely see myself returning. CatCon 2016 is already in the works, and while it will likely remain in Los Angeles, the exact location is TBD. But considering this year’s turnout, next year’s CatCon is sure to be an even bigger success. Check out CatCon’s website to stay updated, and don’t forget to share your own CatCon stories in the comments below!